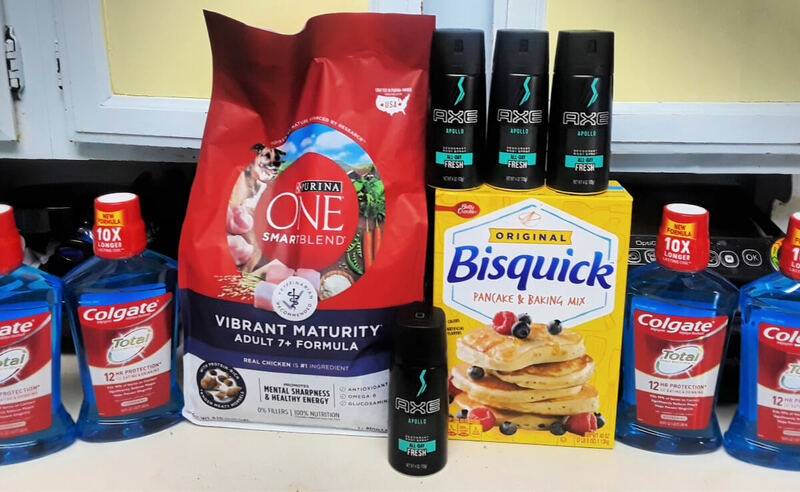 Reader Shopping Trip to ShopRite – $1.52 Money Maker Trip! Shawn made a trip to ShopRite. He did the Unilever Money Maker deal (by purchasing Axe) and the Colgate Money Maker. He also gives us reminder to check with manufacturers to see if they have coupons to send out to us. Use our Got Coupons list to for contact info. Super job Shawn! Perdue Perfect Portions Boneless Chicken Just $2.99 at ShopRite!